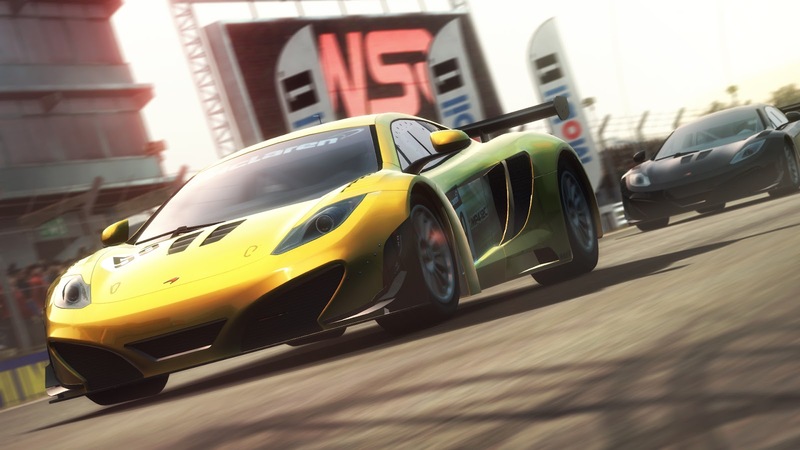 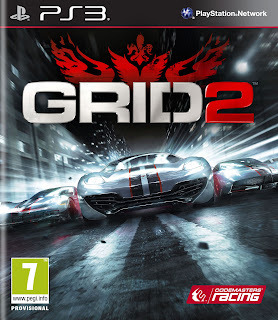 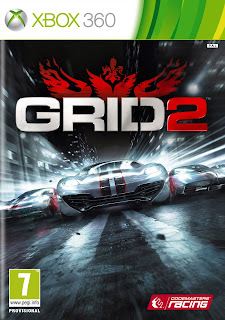 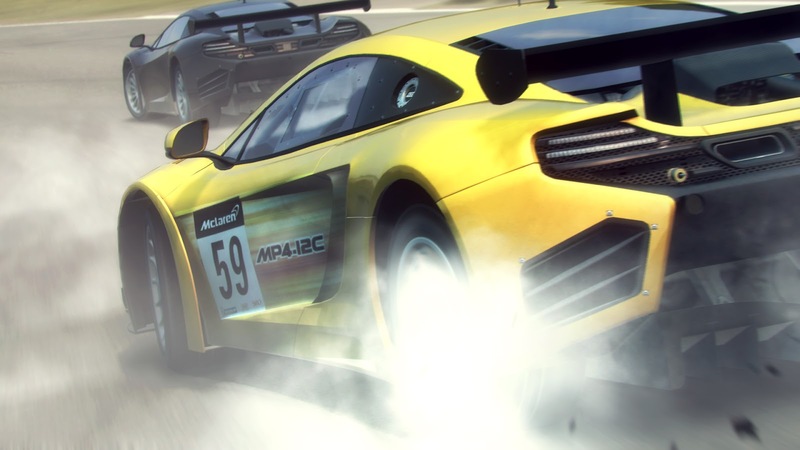 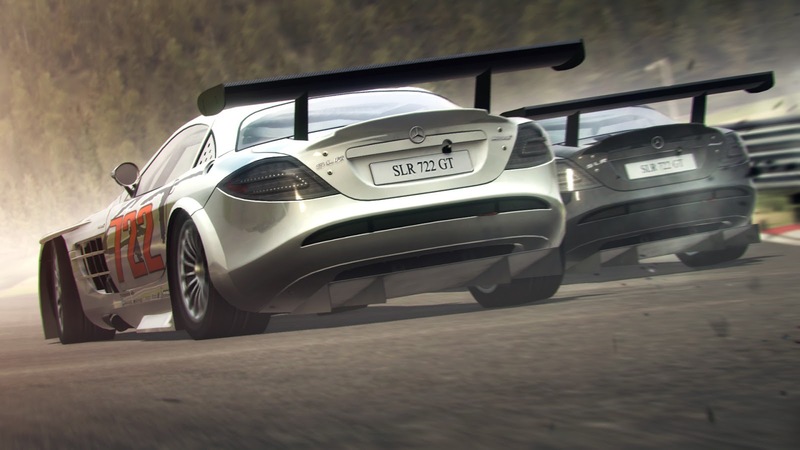 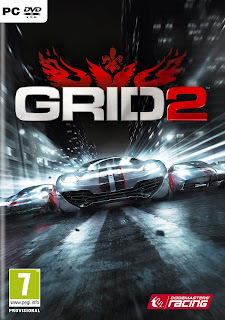 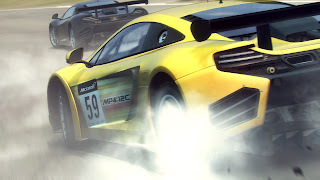 Codemasters announced today that Grid 2 is scheduled to be released on the PlayStation 3, Xbox 360 and PC on May 31st! 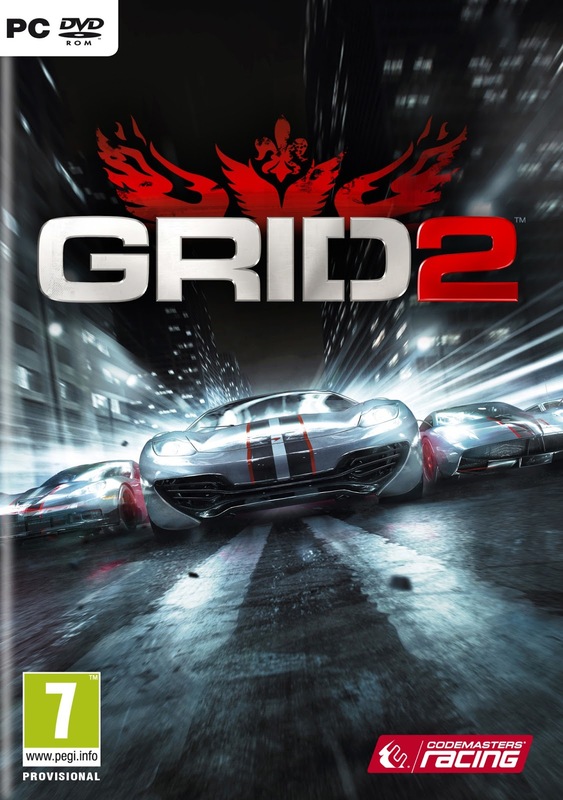 Codemasters has also announced a Grid 2 Special Edition, available for pre-order, which features extra content, redeemable via download on PlayStation Network, Xbox LIVE and PC. McLaren Racing Pack: Receive the exclusive McLaren MP4-12C GT3 Special Edition car to race in single-player, multiplayer and a special online event; plus expand the game with two new routes around the Brands Hatch GP circuit. 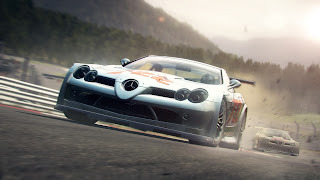 Head Start Pack: Receive the exclusive Mercedes-Benz SLR McLaren 722 GT car to race in single-player, multiplayer and enjoy discounts in the Car Upgrades Store in online game modes and a unique RaceNet bonus. 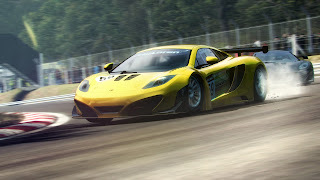 See screenshots of the Pre-Order vehicles below and box art.